Fully furnished townhouse in Palm Coast, FL. 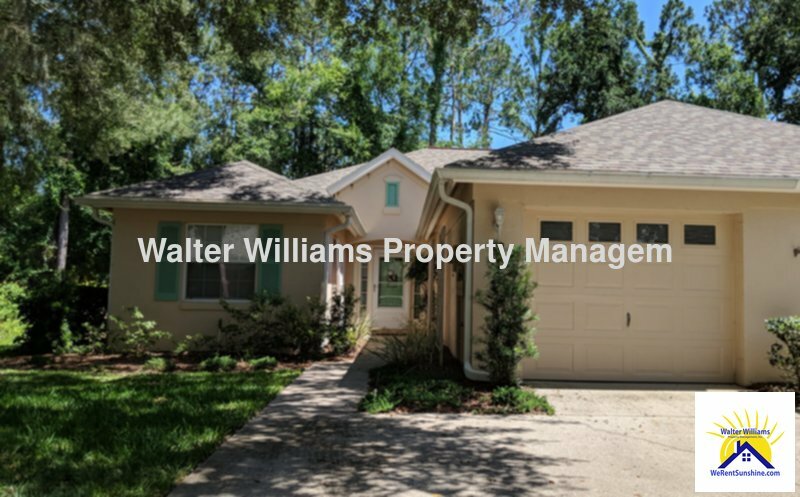 2 bedrooms, 2 baths, 1 car garage in a quiet Community in the heart of Palm Coast. Split floor plan. Indoor laundry area. Formal dining area and breakfast nook. Everything there you need. Very clean and neat! Basic Cable, internet and phone included. Community pool,walking paths, close to shopping,restaurants and the beach. Rent plus 12% tax. Fees: Application: $50, Lease: $60, Cleaning: $200. Included with rent: basic cable, Wi-Fi, house phone & some utilities. Contact agent for more information. Minimum 2 month rental required. LBTR #: 12440. 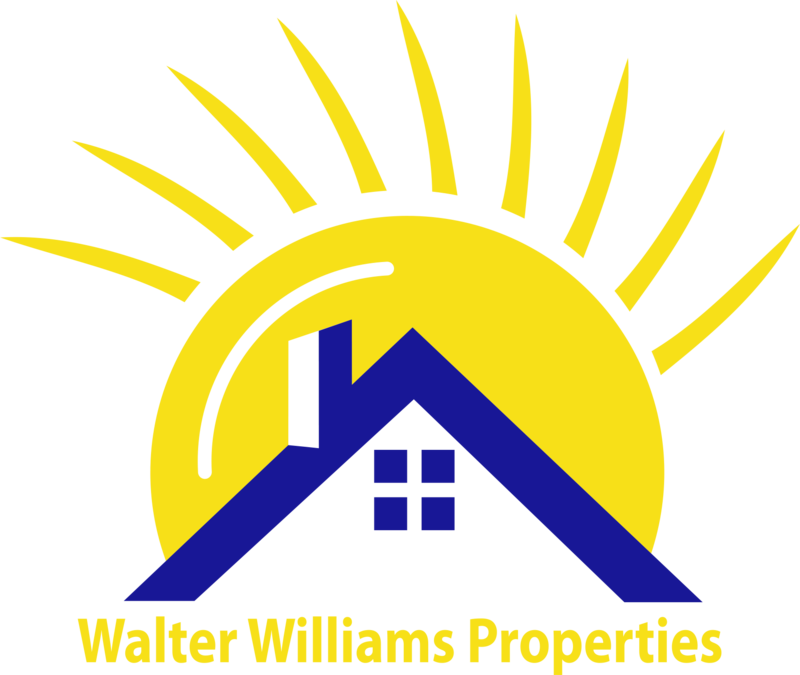 Vacation Rental - View Availability Below or Call Listing Office.